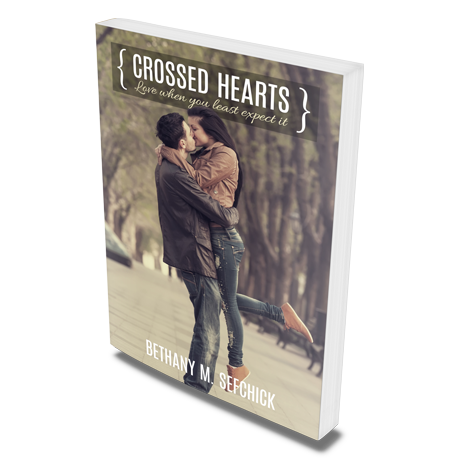 ...playing matchmaker for the man she secretly loves? 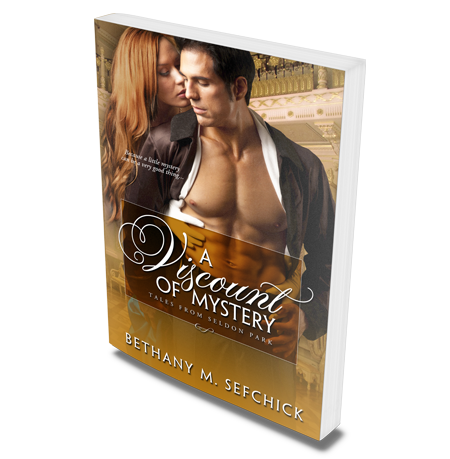 A Viscount of Mystery... Book 4 of the Tales From Seldon Park series. 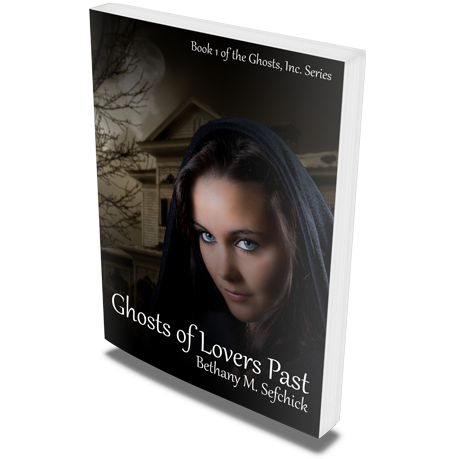 Ghosts of Lovers Past...the first book of the Ghosts, Inc. Series. ...the heart of the only man she has ever loved. Far Beyond Scandalous... the second book of the Tales From Seldon Park series. ...and he's a whole lot of trouble! 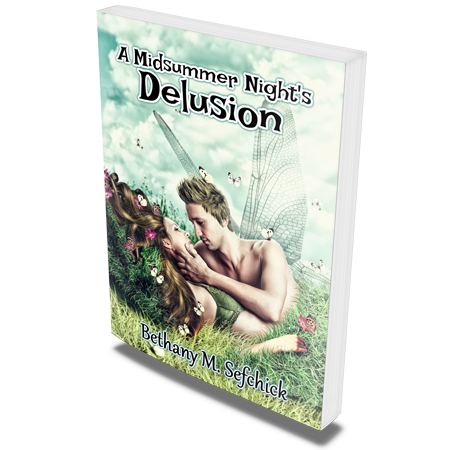 A Midsummer Night's Delusion... a whimsical adventure! ...to save a young girl's life? 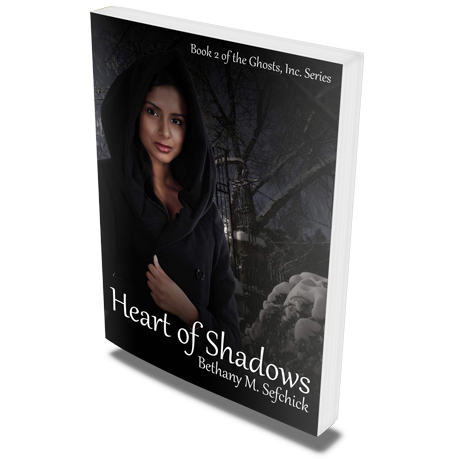 Heart of Shadows... the second book in the Ghosts, Inc. series. ... before time runs out? 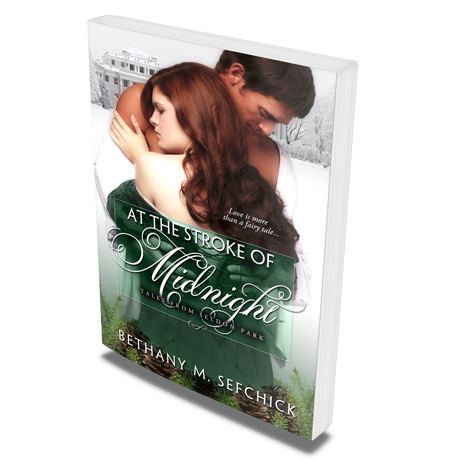 At The Stroke of Midnight... the third book of the Tales From Seldon Park series. “Now I suppose you’re going to tell me that it’s not your fault that photographers follow you around hoping to catch a glimpse of you and that no-name actress, making us look like media hounds and not a serious paranormal group.” Mia drew herself up as tall as she could in her six-inch heels, trying to look powerful and threatening. She failed miserably. Making her home in the mountains of central Pennsylvania, Bethany Sefchick lives with her husband, Ed, and a plethora of Betta fish that she’s constantly finding new ways to entertain. 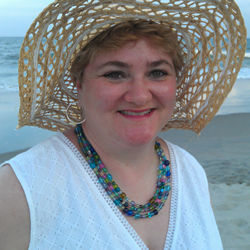 In addition to writing, Bethany owns a jewelry company, Easily Distracted Designs.